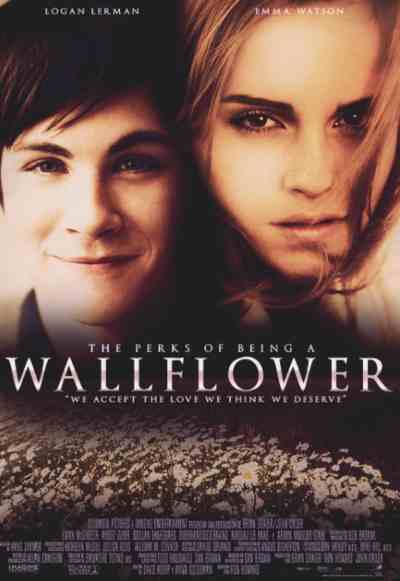 The Perks Of Beging A Wallflower. Perks Of Being A Wallflower. Wallpaper and background images in the emma watson club tagged: emma watson perks of being a wallflower.